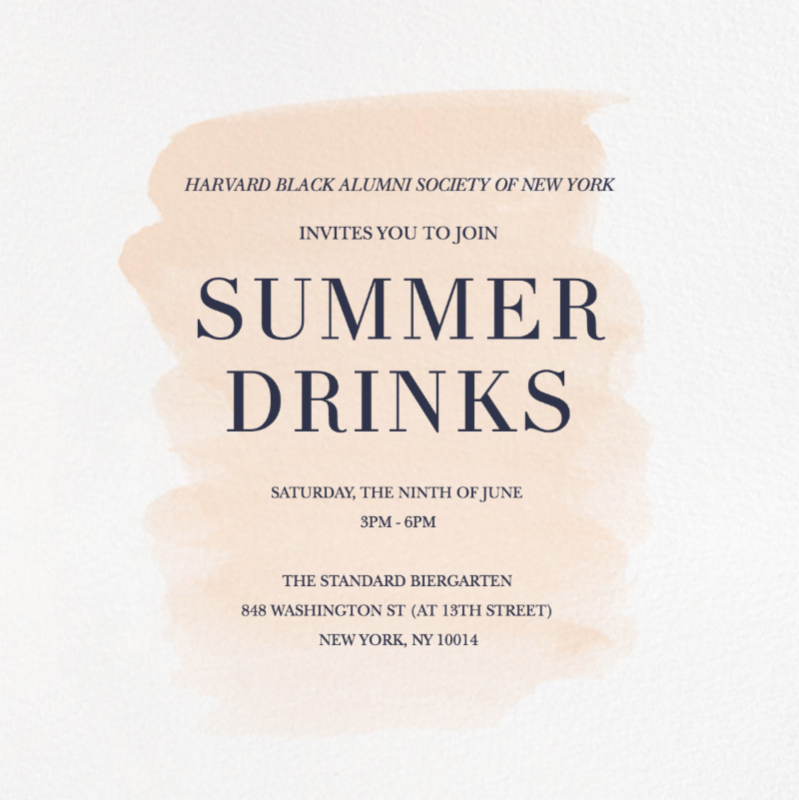 Summer Drinks with HBAS New York! I hope your summer is off to a positive start. We hope you will join us for Summer Drinks on Saturday, June 9 at The Standard Biergarten. Details below! Please share this invitation broadly with black Harvard alumni who may not be included in our database.